Weekends are made for spa days. 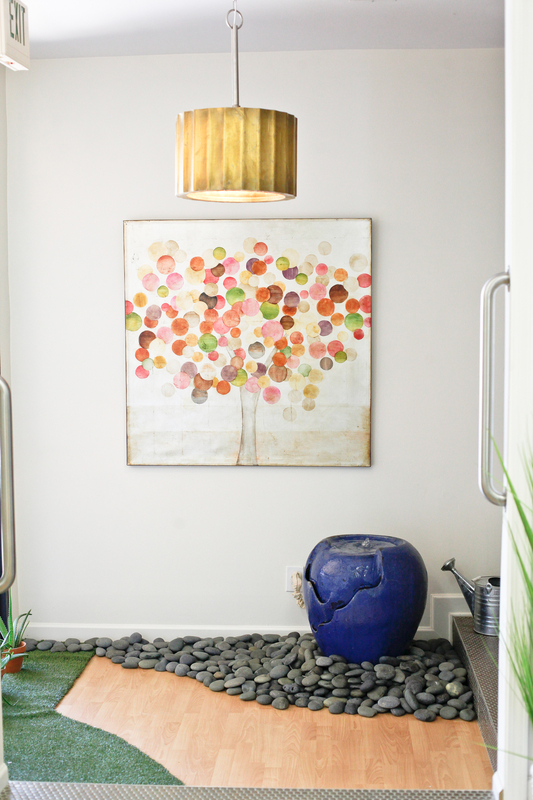 A good spa day can keep us sane in the midst of our daily grind, and there’s nothing like a relaxing facial or massage to help us get over a long week. Y’all know I’m a firm believer in self care, especially for us working moms. Any chance I get to schedule a massage, facial, or mani/pedi, I’m taking it! So when Brandi at Esthetiques Skin Spa invited me to indulge in a luxury facial experience, I couldn’t say YES quick enough! 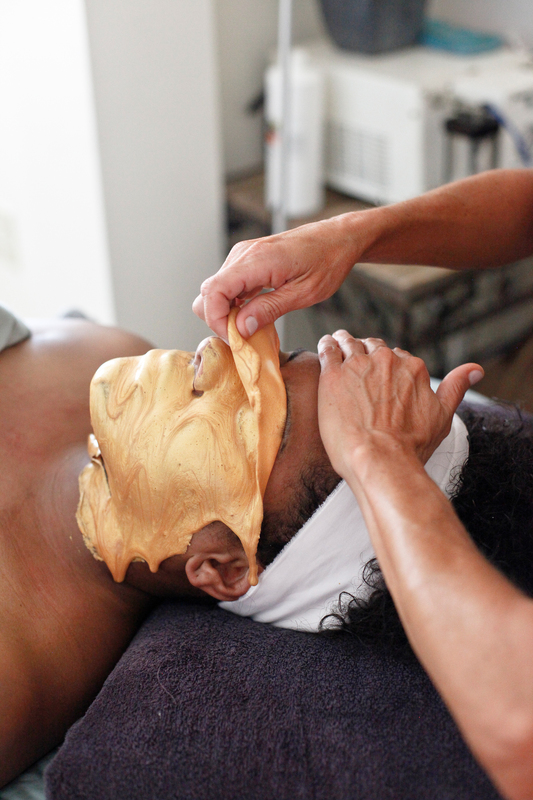 It was about time for my quarterly facial anyway, and this time, I got to try something new. 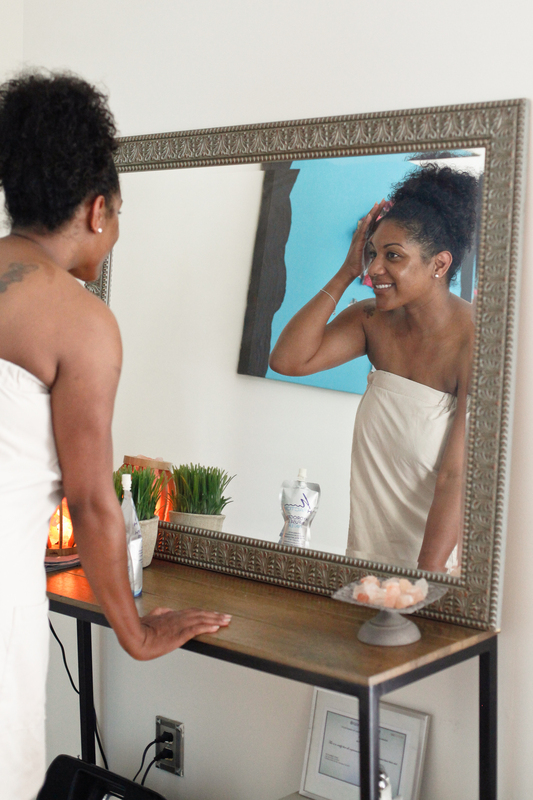 I’m often asked about my skin care regimen and what keeps me glowing. The answer: good skin care products and regular facials. They are big part of how I make sure this black don’t crack I age gracefully. 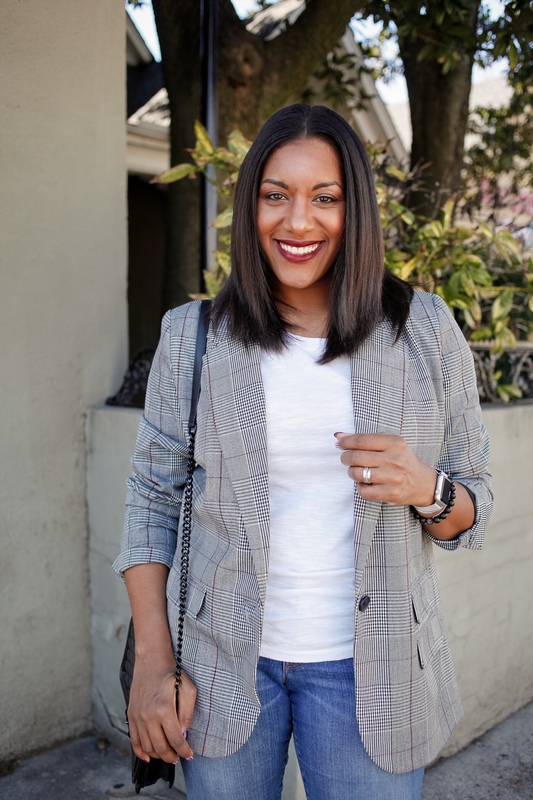 Esthetiques Skin Spa is a local gem nestled in the East Memphis area and offers some amazing facial packages as well as spray tans, eyelash extensions, waxing, nail technicians (Pia is wonderful), and body treatments. Now let’s get down to my facial. It was AHHHH-MAZING! So good, I didn’t wear a full face of makeup for about 2 weeks ago. I thought I had good skin before, but Brandi has totally rejuvenated it, and I feel like it’s even better. I’m truly loving my soft, bright, dewy skin. So, what all did we do? 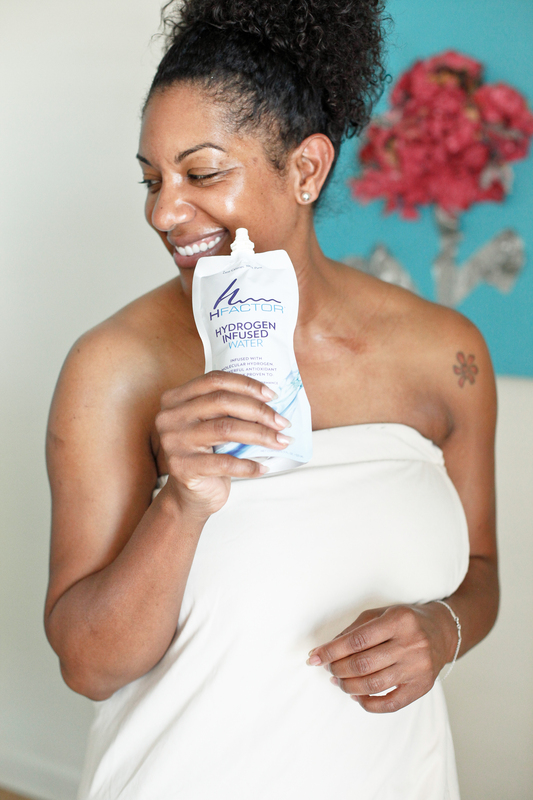 We started with cleansing using the Intraceuticals skin care line, and I let Brandi’s gentle hands take me away. Next was Dermaplaning, which was completely new to me. 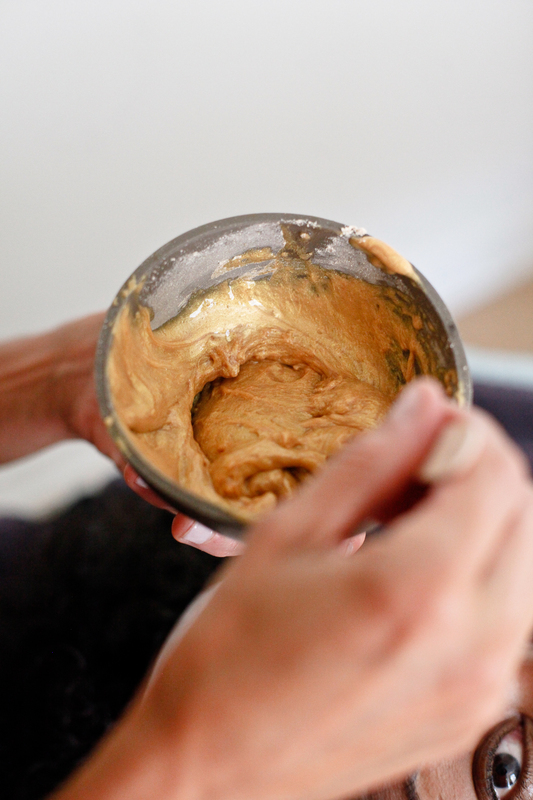 It is a method of exfoliation where the top layer of dulling dead skin cells are gently scraped away in order to reveal a smoother, brighter complexion. It also eliminates that annoying peach fuzz that causes makeup to cake up. The skin’s surface is left very smooth, which allows for greater penetration of skincare products and creates a flawless canvas for makeup to glide on effortlessly. It didn’t hurt at all, and I immediately felt a difference in my skin after she finished this part. 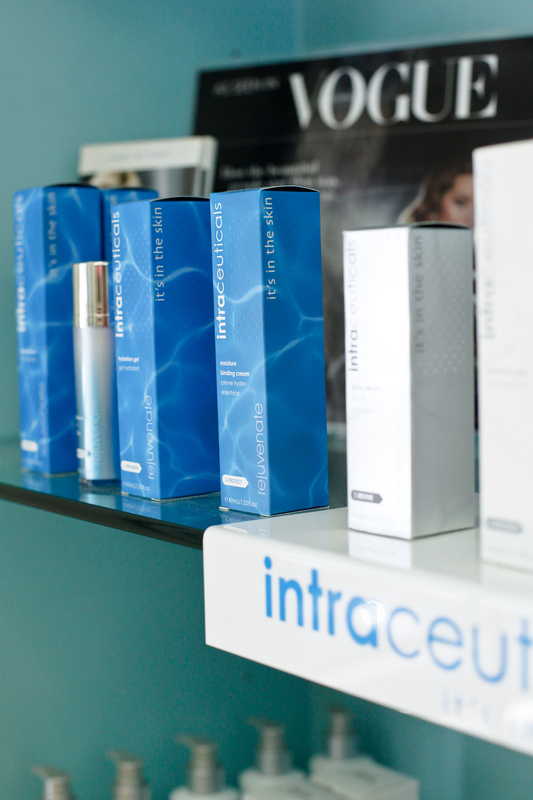 Next was the Nano-Infusion, the latest in micro channeling using nano technology to penetrate serums into the skin. This was another new treatment for me that I had honestly never heard of. I had heard of microneedling, but this procedure is not as aggressive. 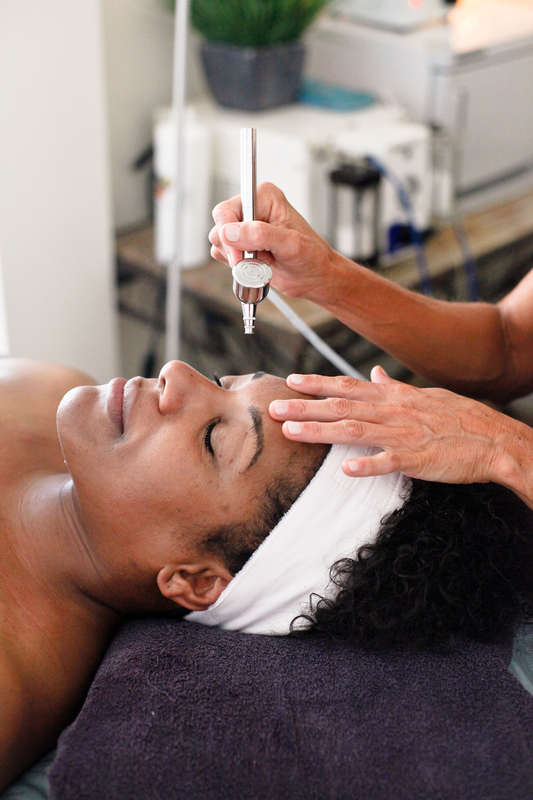 There is no pain, bleeding, redness, peeling, or down time. Just fabulous skin afterwards. The skin receives nutrients that help to lighten, tighten, and brighten. There was also the glorious filling of wrinkles and the plumping of the skin thanks to the nano infusion technology that this 40 year old mama didn’t mind one bit! Next came the oxygen and the 24 karat gold!!! Talk about luxury and y’all couldn’t tell me I wasn’t Cleopatra, Queen of the Nile!!! 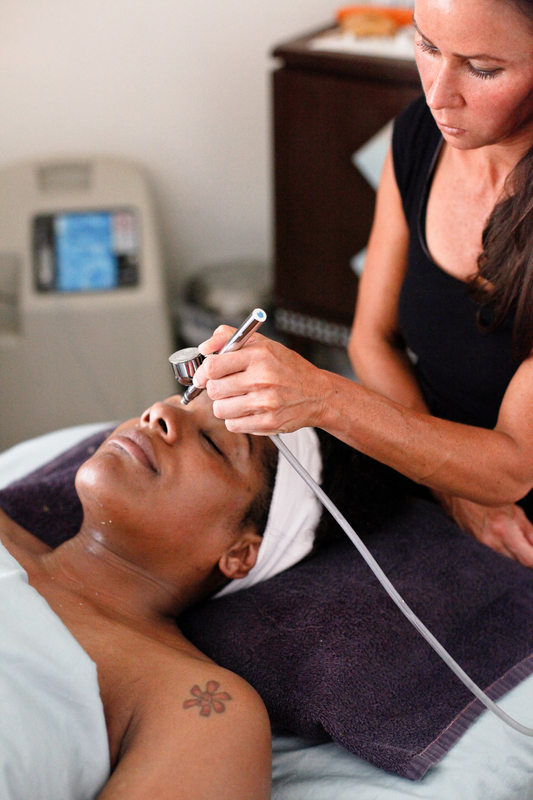 First, the oxygen infusion treatment is quite unique in the way it simultaneously infuses moisture, vitamins, and anti-oxidants into the skin. This age-defying infusion is delivered via cooling, calming, topical hyperbaric oxygen leaving the skin luminous and hydrated with improved firmness and visible lift. This part of the facial was super relaxing, and again, I’m here for anything age-defying, lifting, and luminous. The masque came afterwards and I was so relaxed, I feel asleep. The peel off masques can be applied over the eyes and lips, reaching areas other products fail to reach. They lower the temperature of the skin providing a drainage effect that reduces puffiness and dark circles as well as firm and tone. We know all good things must come to an end, but I seriously could’ve stay here and indulged all day! This facial was THAT good. The sign of a good facial, a smile and that glow!! I had them both! We know hydration is super important for good skin, so the facial ended with some good ole’ high quality H2O. 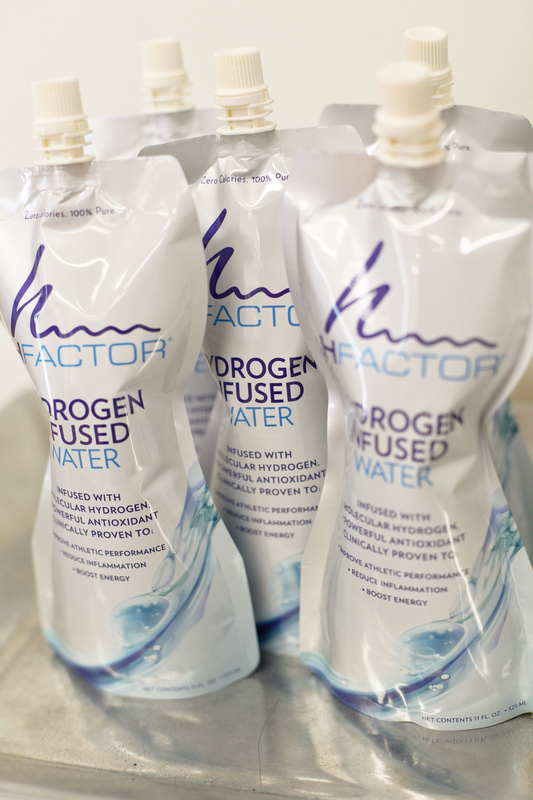 But, not just any water, hydrogen infused water, which is clinically proven to reduce inflammation, deliver antioxidants, and boost energy. The perfect end to a perfect day! According To Q, self care is the best care and this was truly the BEST facial I’ve ever had! 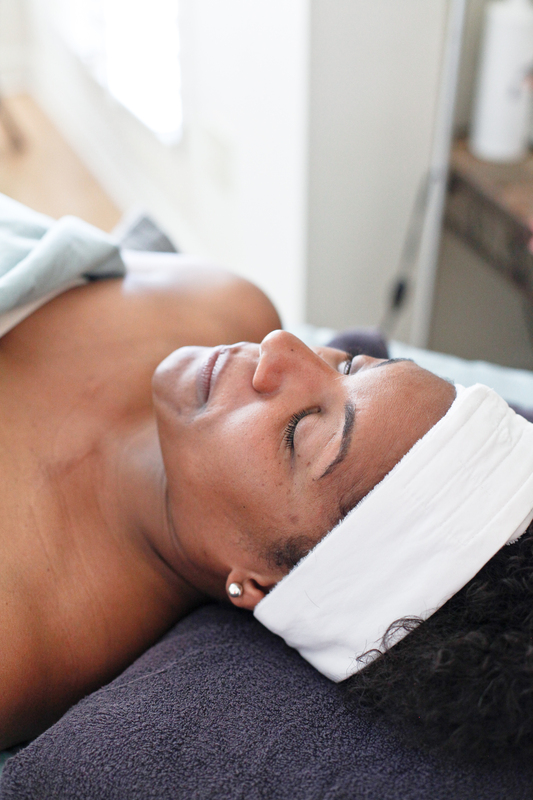 You MUST experience some of the amazing facials Esthetiques Skin Spa has to offer. 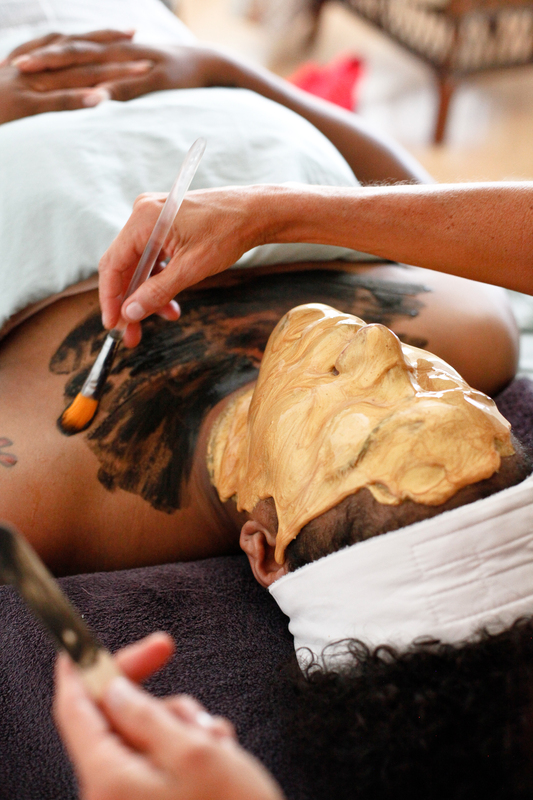 Whichever facial you choose, Brandi will take good care of you! Visit WWW.MEMPHISSKIN.COM to pick out the one you and your skin need, then call 901.761.5741 to make an appointment. 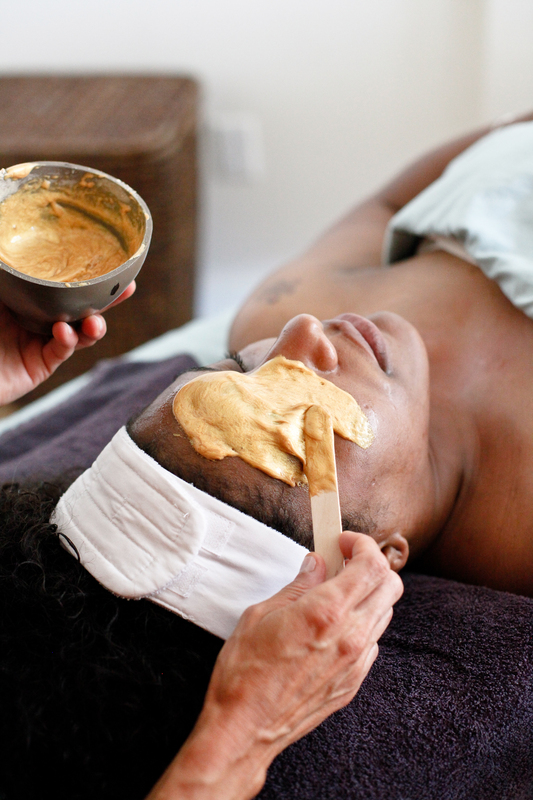 If you mention ACCORDING TO Q, you get a free Algae Peel Off Masque* when you book a facial!! Also if you sign up for the Esthetiques Newsletter, you could be entered in a GIVEAWAY for a chance to win a FREE the Lash Lift + Tint! (Valued at $85.00). Many thanks to Esthetiques Skin Spa for a wonderful experience! 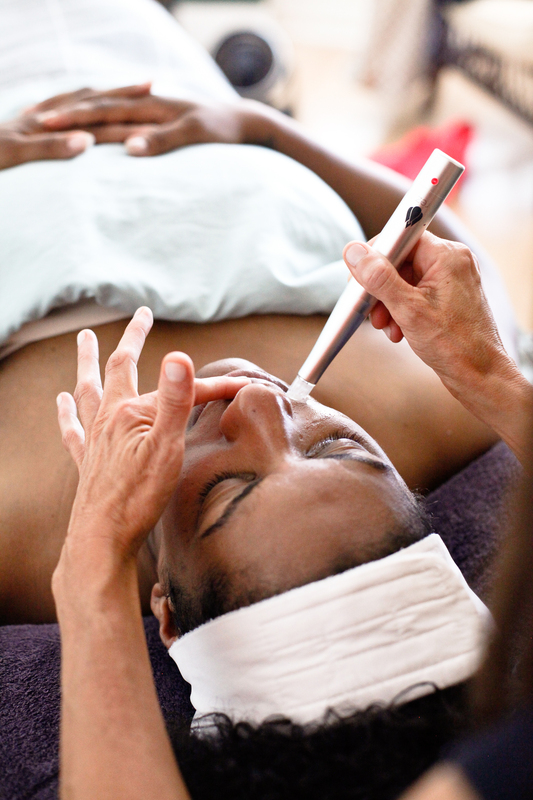 Are you in need of a good facial? Let me know which part you think you’ll try? *free masque is only redeemable DURING the booked facial. 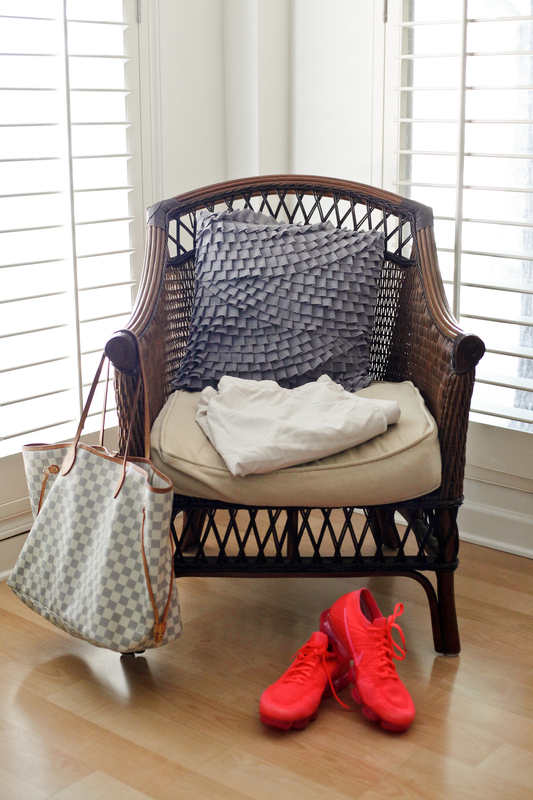 LOVE LOVE LOVE THIS blog!!! 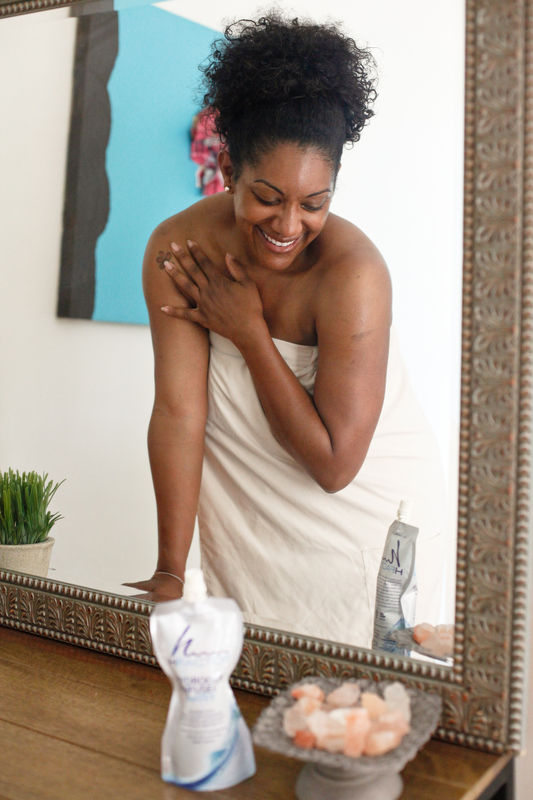 You know I love to read/chat skin care. Inbetween my daily treatments of Rodan&Fields, a good facial is a must! I’ll def be visiting this summer! You must visit! You’ll love the facials here!! Definitely tell her I sent you! Great review! Your skin is definitely glowing! I love the staff at Esthetiques! Will definitely mention your name when I book. Awesome!! Esthetiques is amazing!! I know you’ll enjoy.